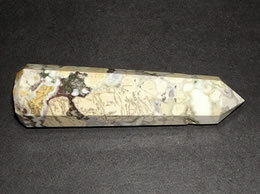 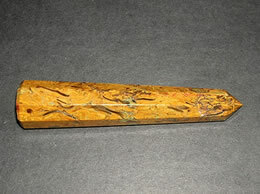 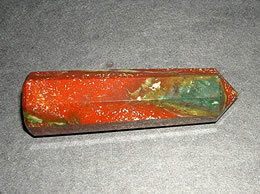 This green agate wand enhances your cerebral function by improving concentration, perception, and analytical abilities. 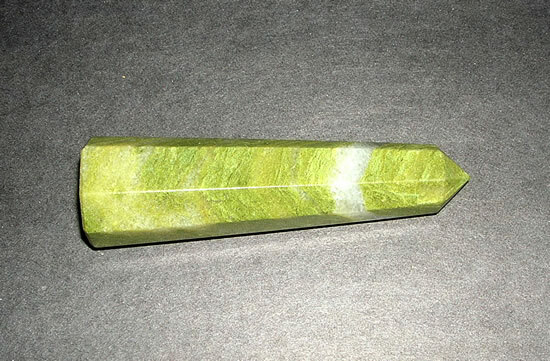 Green agate wand is useful in treating the endocrine system, the colon, and increasing metabolism. 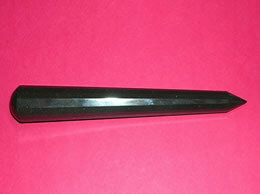 It also promotes good night vision. 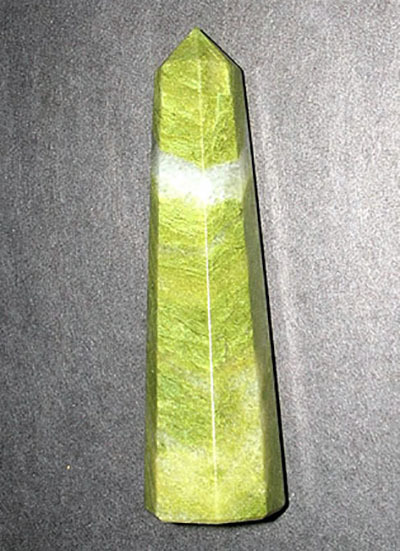 The green agate wand is beneficial in self-analysis and uncovering hidden circumstances that might interfere with well-being.